I am bob and i would to ask you the following. 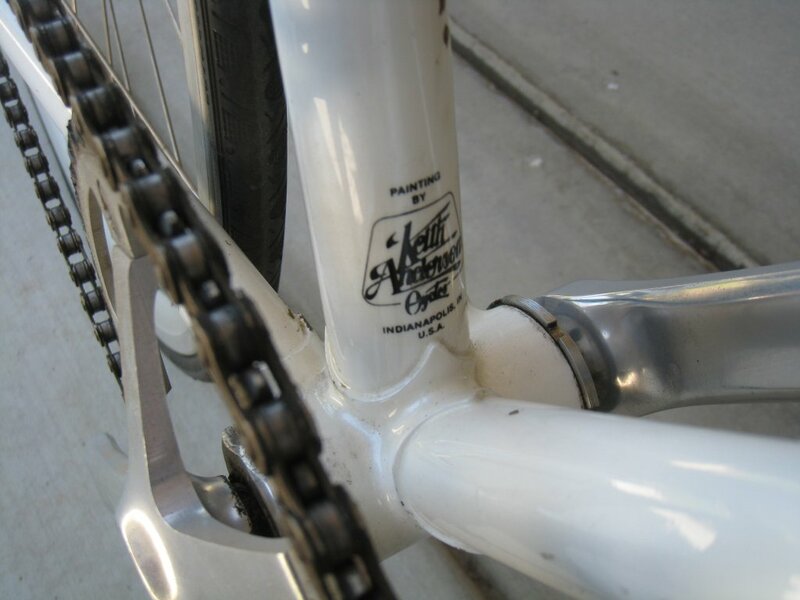 i am going to buy Campagnolo syncro shifters for my old bike as here and three months i started a copmplete restoration. 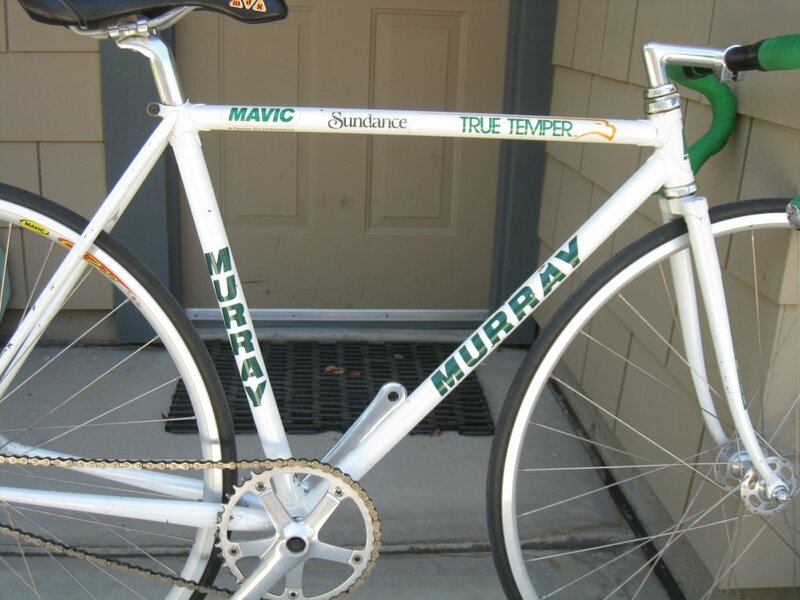 And this since i found out tha my old bicycle is a rare bicycle. Can i convert the 7 gear shifters to an 8 gears since i am wearing 8 gears chainring? where i can find a boss colar for 8 gears. is it possible? 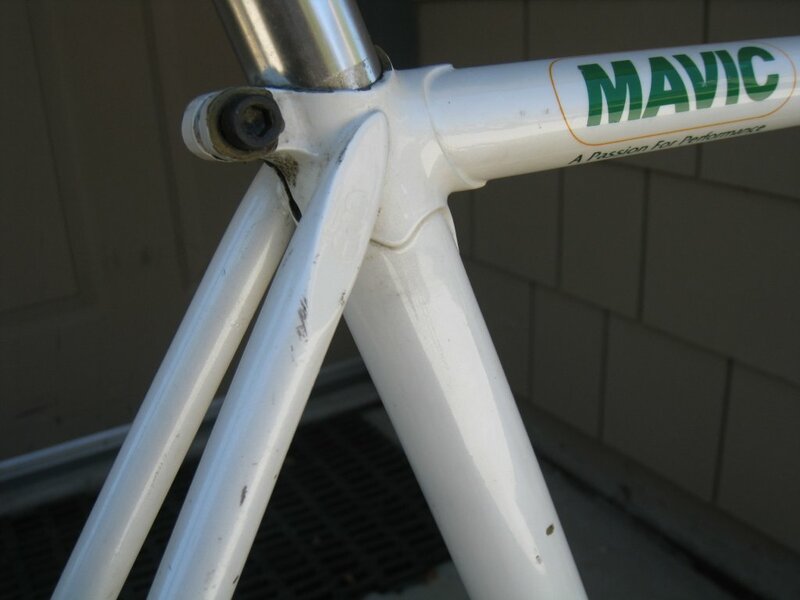 Quite an interesting story behind that pista, thanks for sharing, it's crazy to think of all the places that bike has been. where in the world did the lucky buyer find it?